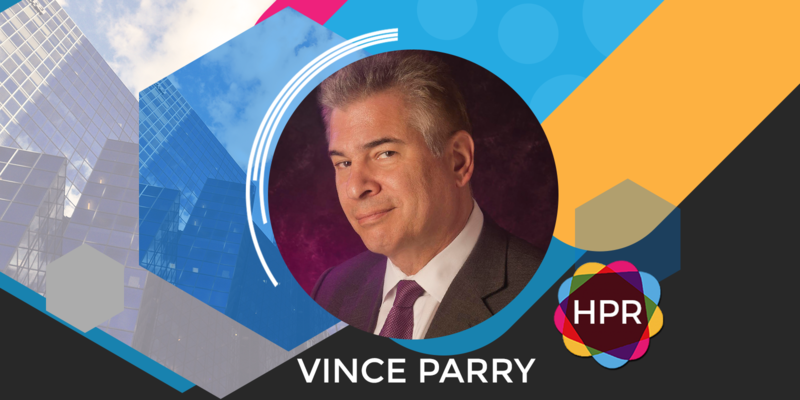 Guest Bio: Vince Parry, a 30-year veteran of the healthcare branding industry, is the founder of the New York-based Parry Branding Group and the author of Identity Crisis: Healthcare Branding’s Hidden Problems and Proven Strategies to Solve Them (2017). Parry has helped lead the launch and guide the branding of many iconic healthcare identities, such as Lipitor and Botox, and has also been instrumental in the branding of Colgate Total, as well as the New York State of Opportunity campaign for New York. He was previously the Chief Branding Officer at inVentiv Health, the Founder and President of Y Brand, the Founder and President of GSW Worldwide NY and the Chief Creative Officer at Sudler & Hennessey. Among his clients have been Merck, Johnson & Johnson, Eli Lilly, Bayer Health Care, Lever and Maimonides Medical Center.